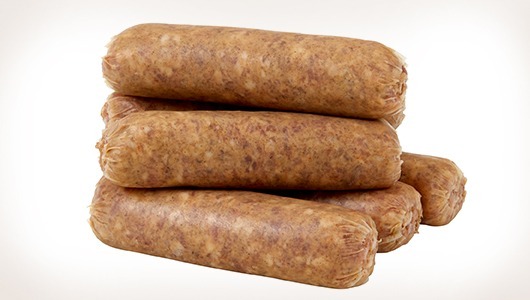 FONTANINI® Breakfast Sausage brings even more differentiation to our already robust portfolio of offerings. 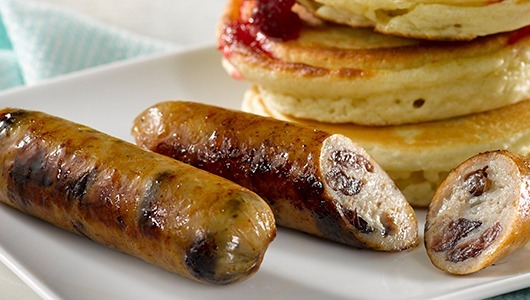 With the same attention to detail applied to all FONTANINI® products, they’re worthy of any breakfast table. Ready for the plate, our fully cooked links give you added portion control in a range of flavors. 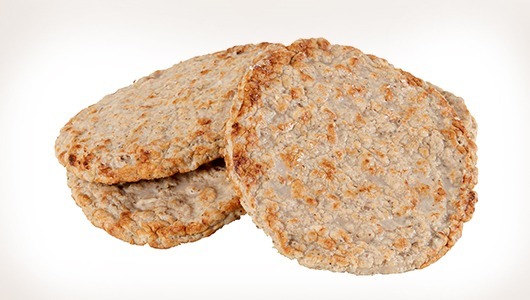 Perfect on the side or under a bun, sausage patties are easy to add to any breakfast with a consistent, premium taste every time. 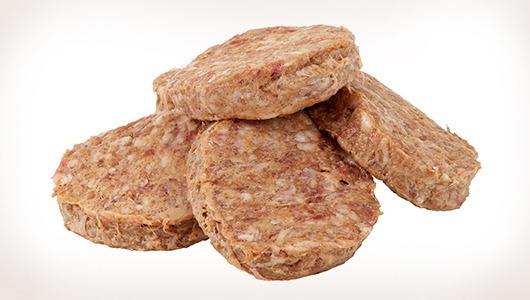 Made from select cuts of pork and natural spices, raw patties bring versatility from your kitchen right onto the menu. Add that authentic, handmade taste right to their plates in any application you can cook up.